This Master Print Edition purchase includes a subscription to Contact Sheet. 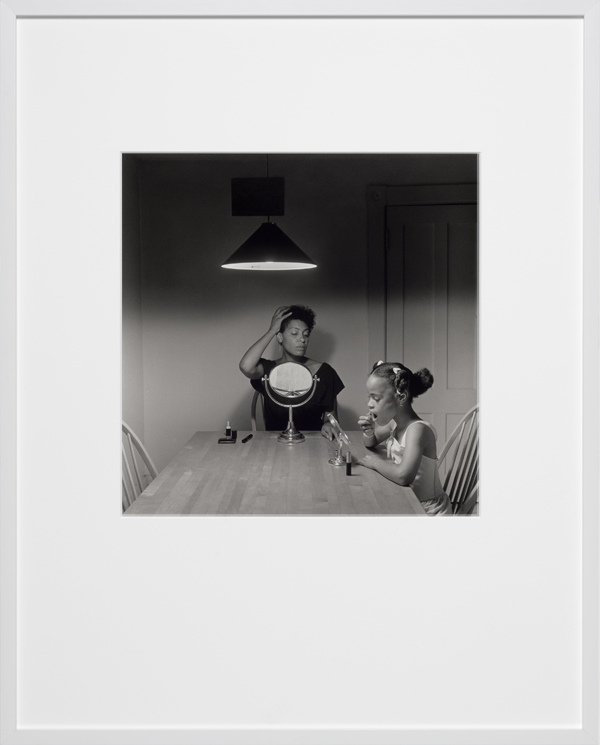 The seminal Kitchen Table Series by Carrie Mae Weems is widely recognized as a masterpiece of performance and story-telling within the photographic image. In this series, Weems uses a subtle vocabulary of props, gesture, and gaze to frame complex questions about identity, gender construction, representation, parenthood, and the nature of human relationships. Weems describes her intention of Kitchen Table Series as a personal view on the world around her, “I endeavored to intertwine themes as I have found them in–racial, sexual, and cultural identity and history–and presented them with overtones of humor and sadness, loss and redemption.” The nonlinear narrative and issues presented in Weems’ Kitchen Table Series remain as topical and thought-provoking today as when the images were first created in the early 1990s. Rendered in exquisite black-and-white, this silver gelatin print is hand-printed by Griffin Editions in New York City. 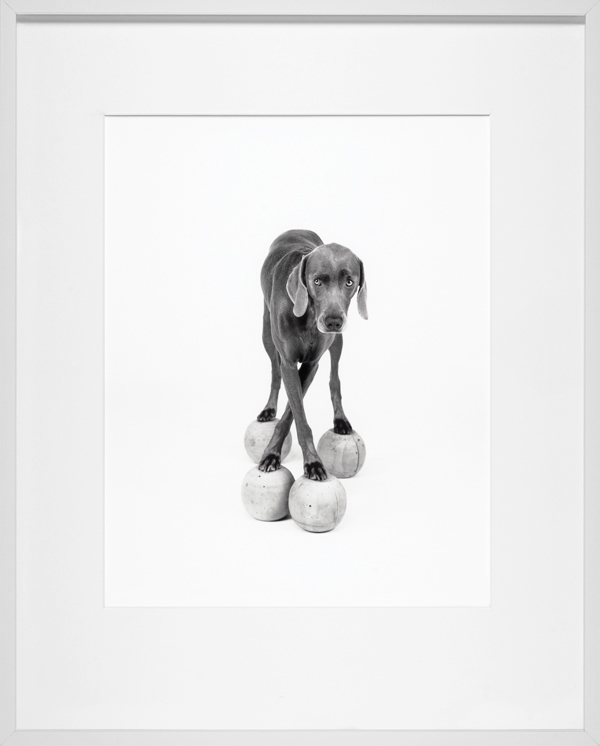 Carrie Mae Weems print – $1,000 * Very few prints left in stock! To browse all of our signed prints, click here.